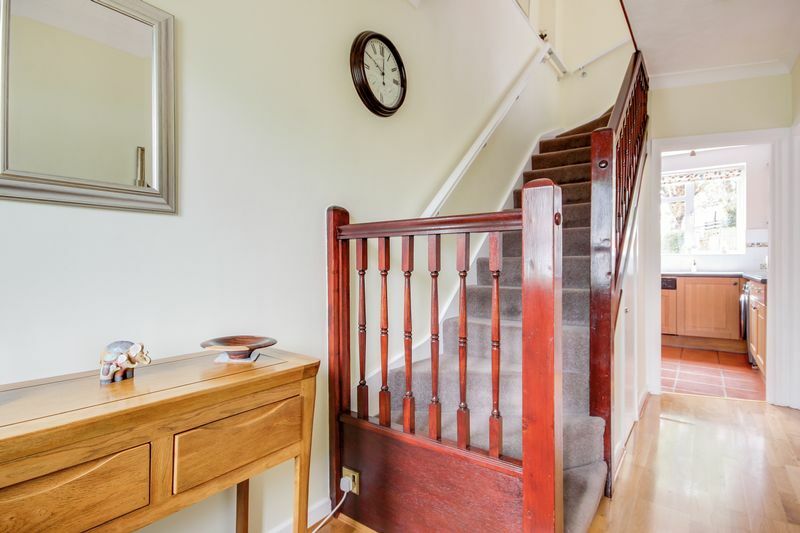 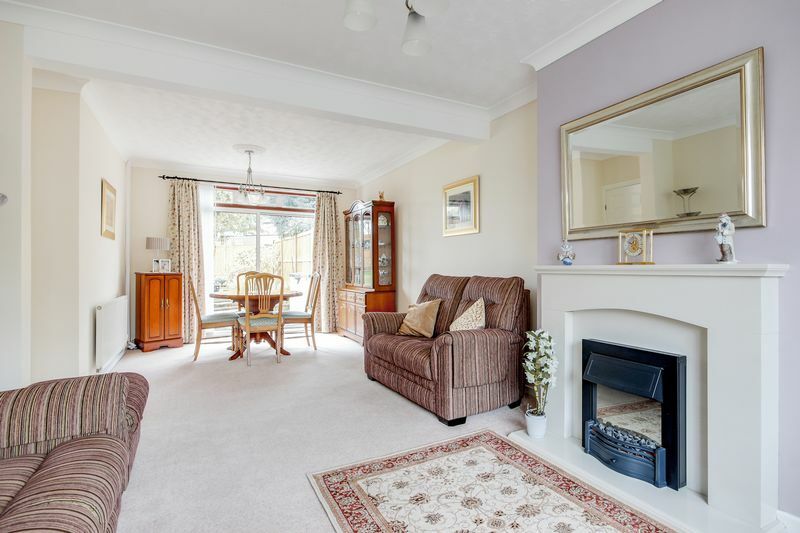 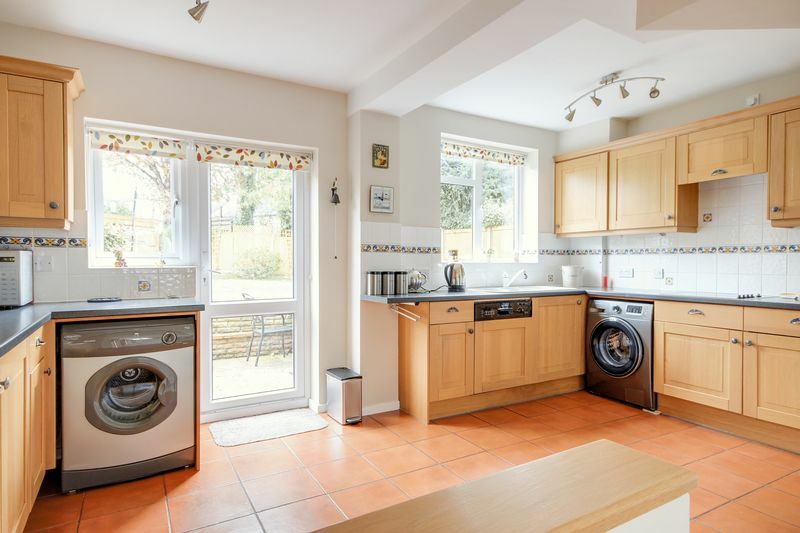 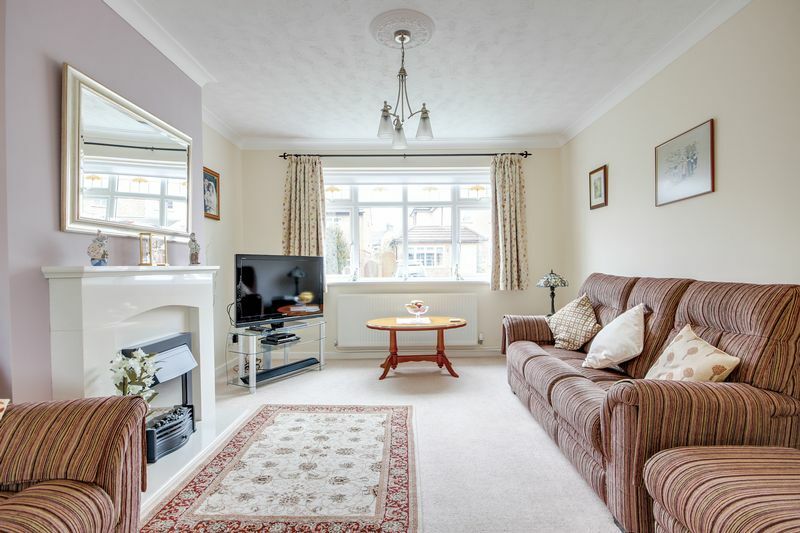 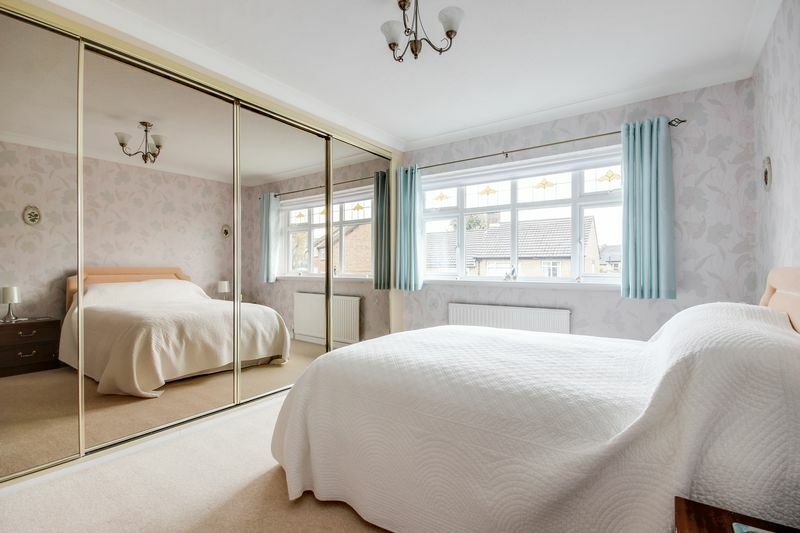 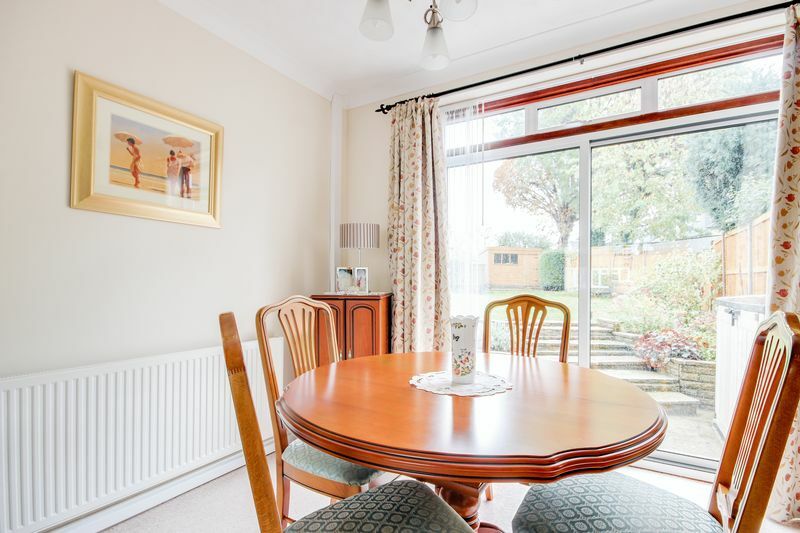 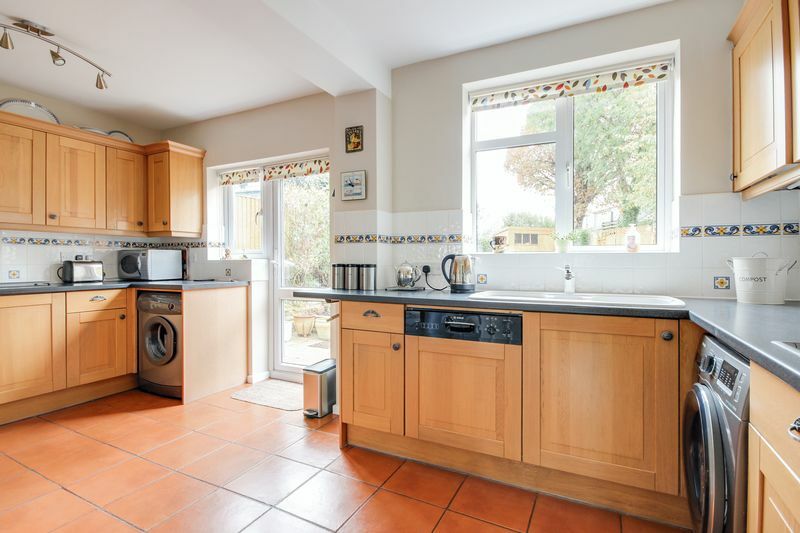 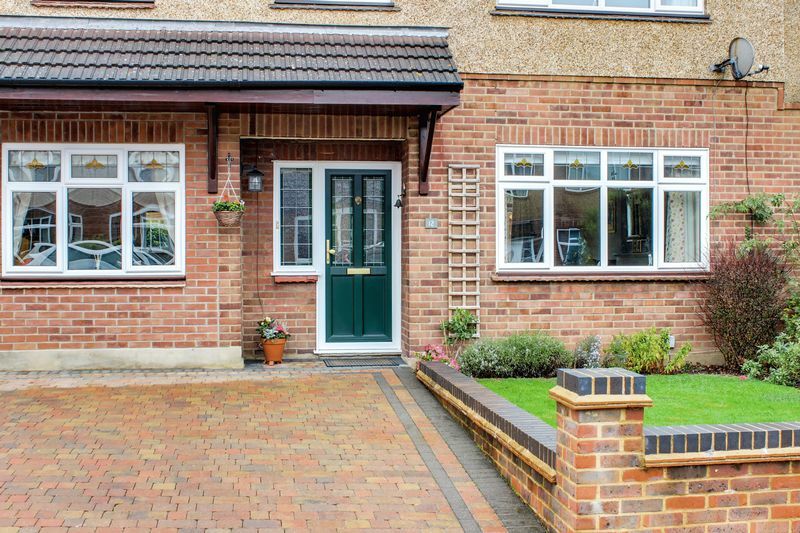 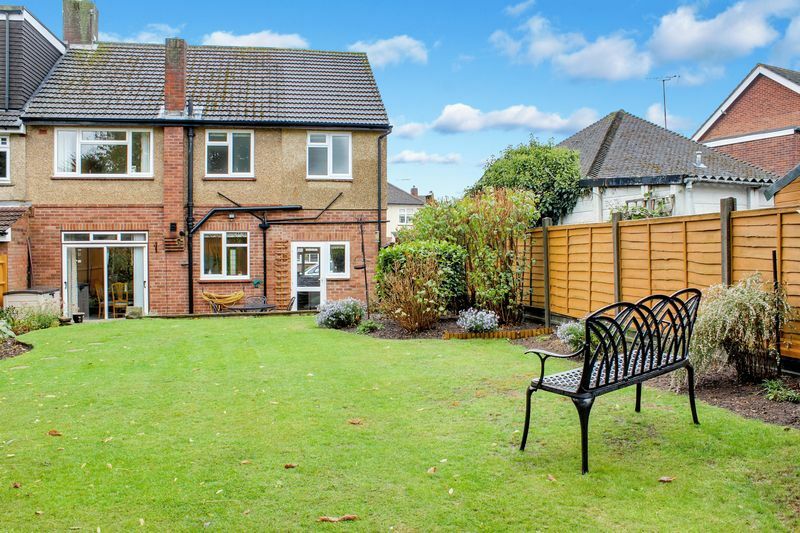 A well presented and spacious 1950s' semi-detached house which has been double storey extended to side. 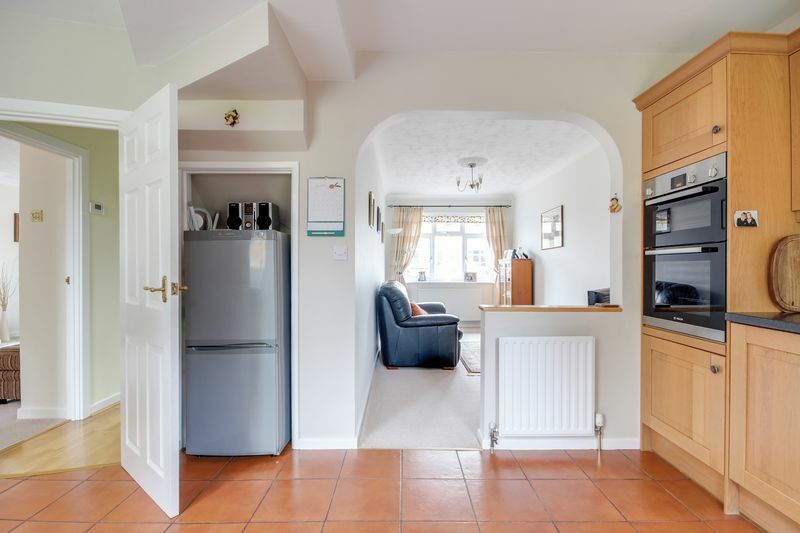 Own drive with off street parking, good sized rear garden and situated in a quiet residential turning. 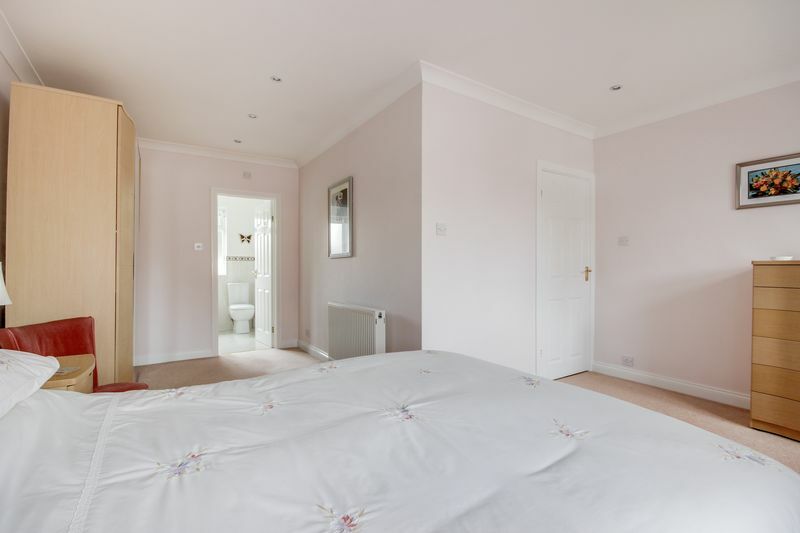 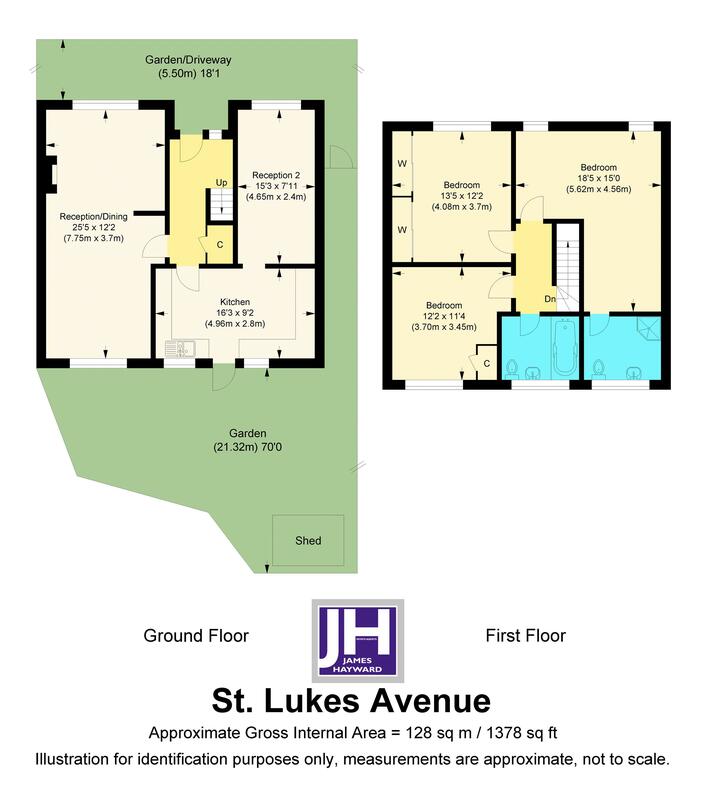 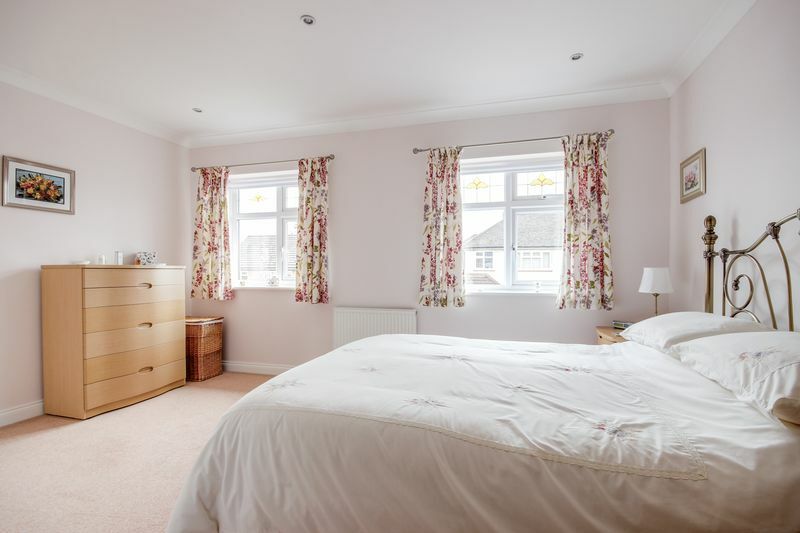 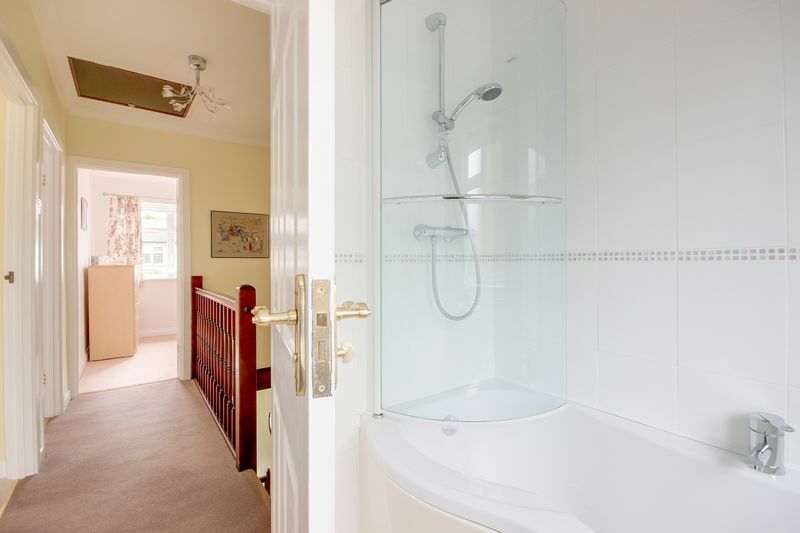 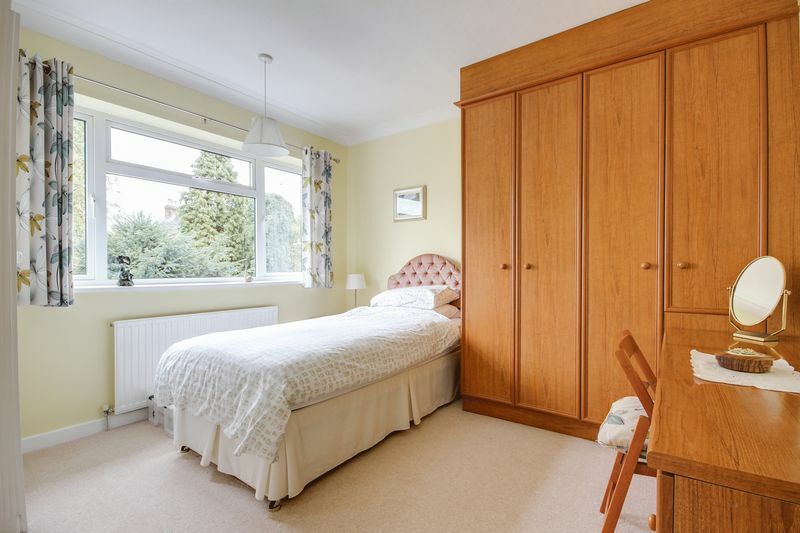 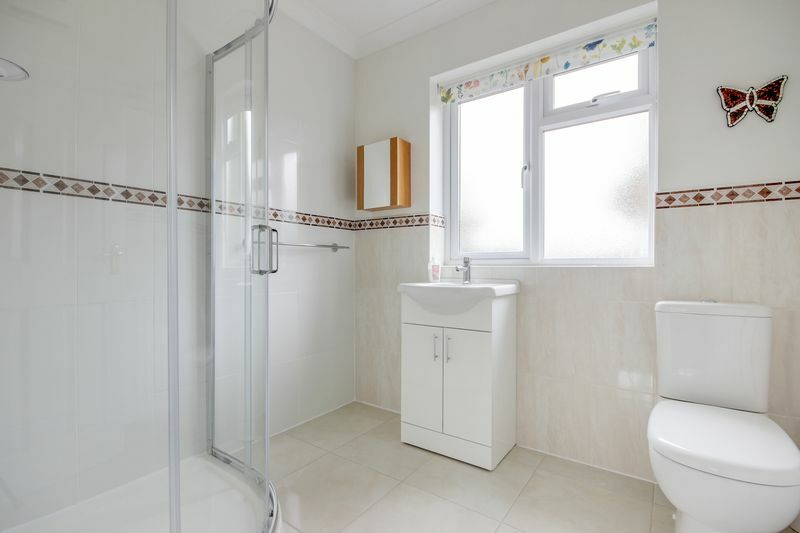 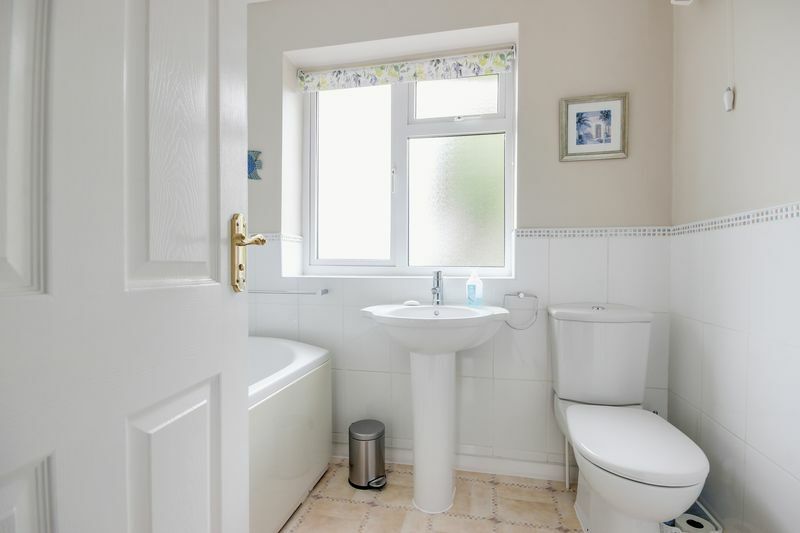 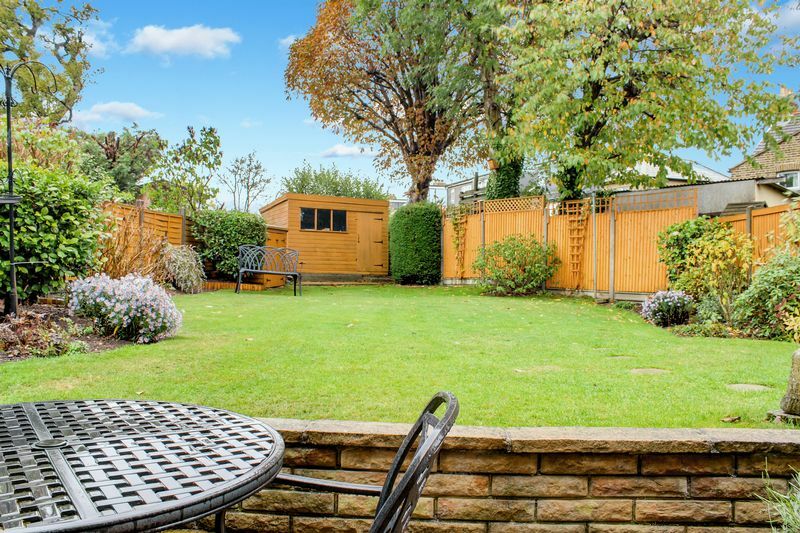 the property is also within walking distance of Hilly Fields and within easy reach of local shops in Lancaster Road and Gordon Hill main line station. 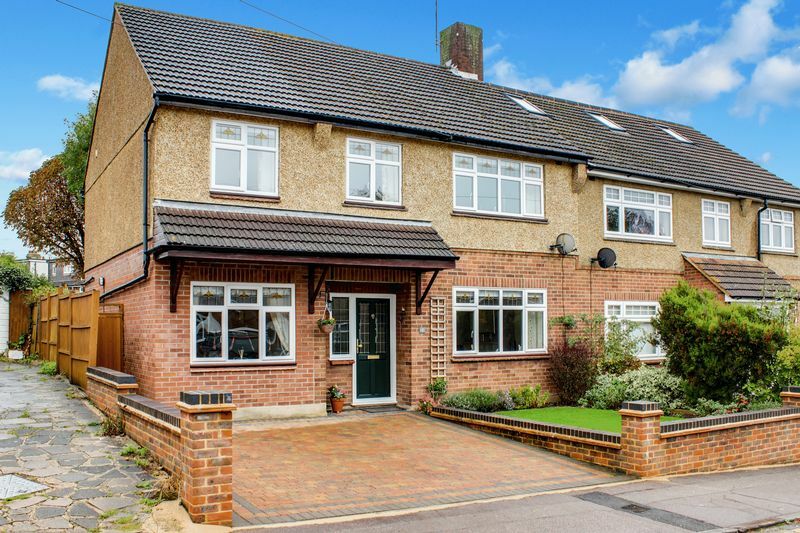 Enfield Town, schools for all ages and motorway routes are also close at hand.